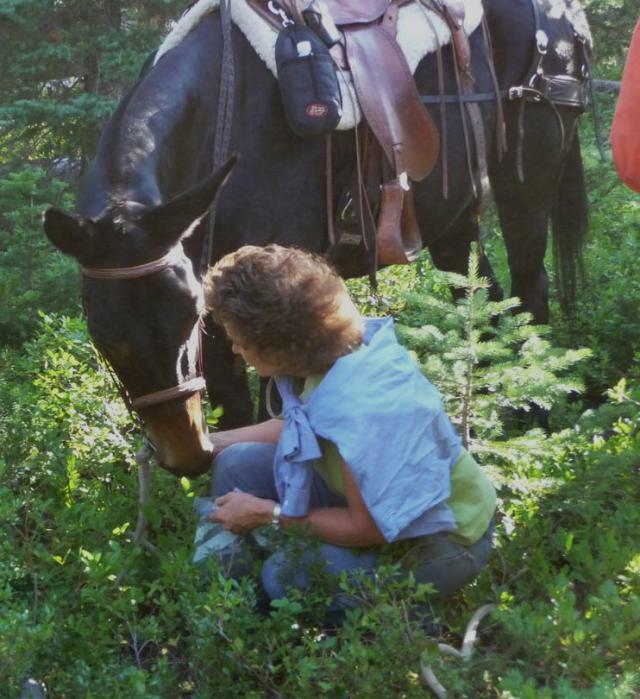 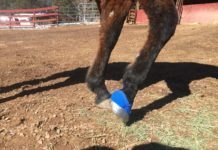 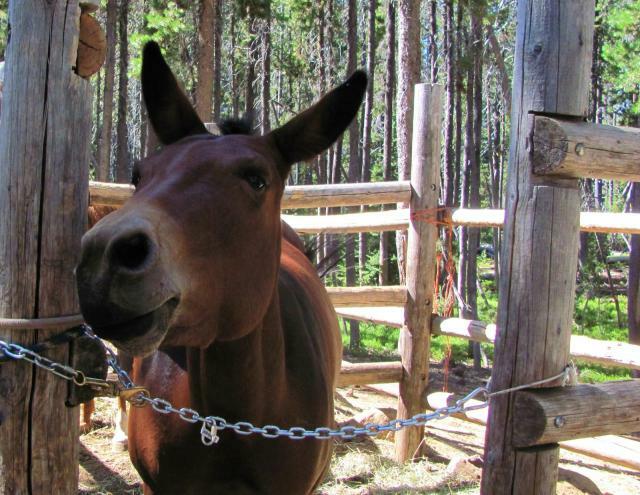 It’s a sure bet hoof care practitioner and EasyCare Dealer Karen Reeves will head for the back country every chance she gets. 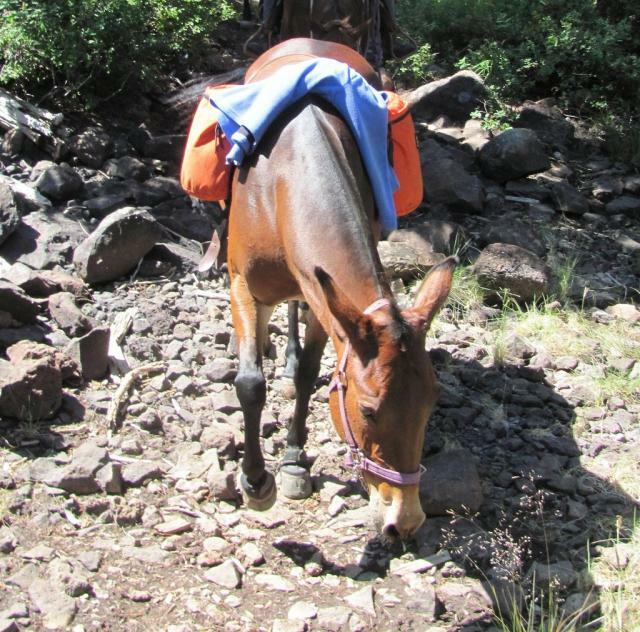 I don’t know about you, but it sounds like a perfect weekend to me. 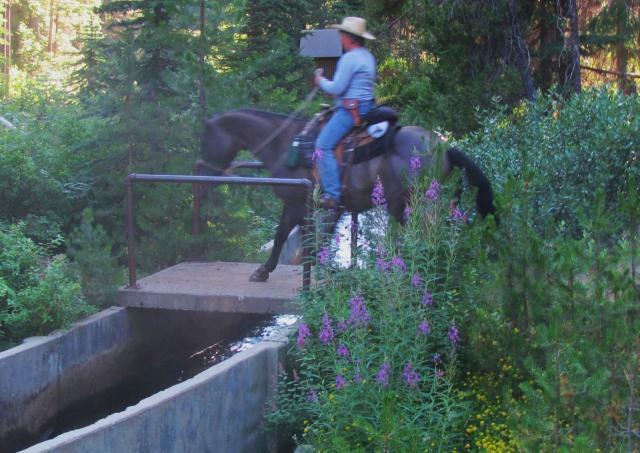 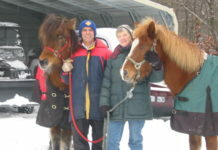 Where did you take your booted equine in 2011? 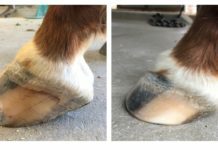 Next articleBruiser’s First Boots – To Wide or Not To Wide?